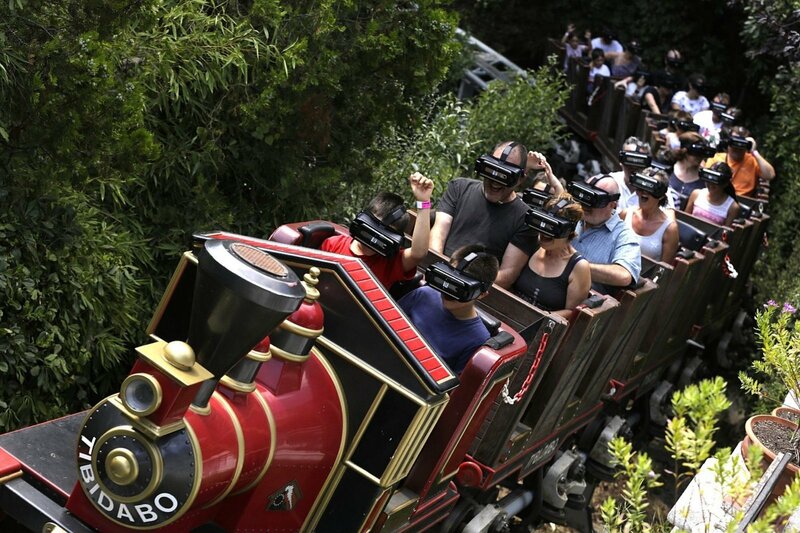 The classic Tibidabo Express transforms into two attractions at once, the usual train and a trip with virtual reality glasses. The Tibidabo Amusement Park has premiered this Saturday, August 5, 2017, the first virtual reality attraction in Catalonia. 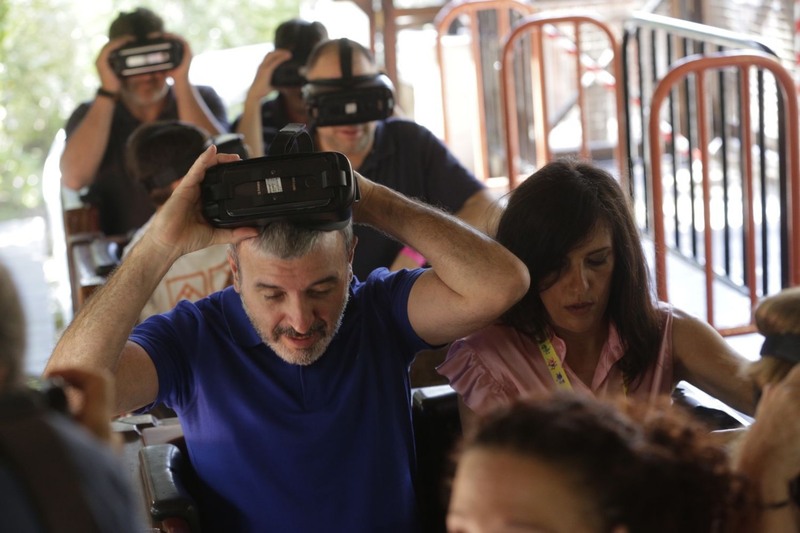 The classic Tibidabo Express transforms into two attractions at once: the usual train and a trip with glasses of virtual reality that allow those who try to live the experience in a different way. Jaume Collboni, the Second Lieutenant of the City Hall of Barcelona, who has been in charge of the inauguration, was among the visitors who have been able to launch the attraction today.